No instruments, just the beauty of the voice. A songcircle for traditional songs performed without accompaniment. Traditional songs are usually defined as songs so old that no one knows who wrote ’em: ballads, shanties, etc. Solo (non-chorus) and sing-alongs equally welcome. Hailing from Vancouver, BC, Marian has performed at festivals, concerts, and community events since 2001, including the Princeton Traditional Music Festival, Northwest Folklife, and the Water Valley Celtic Festival. 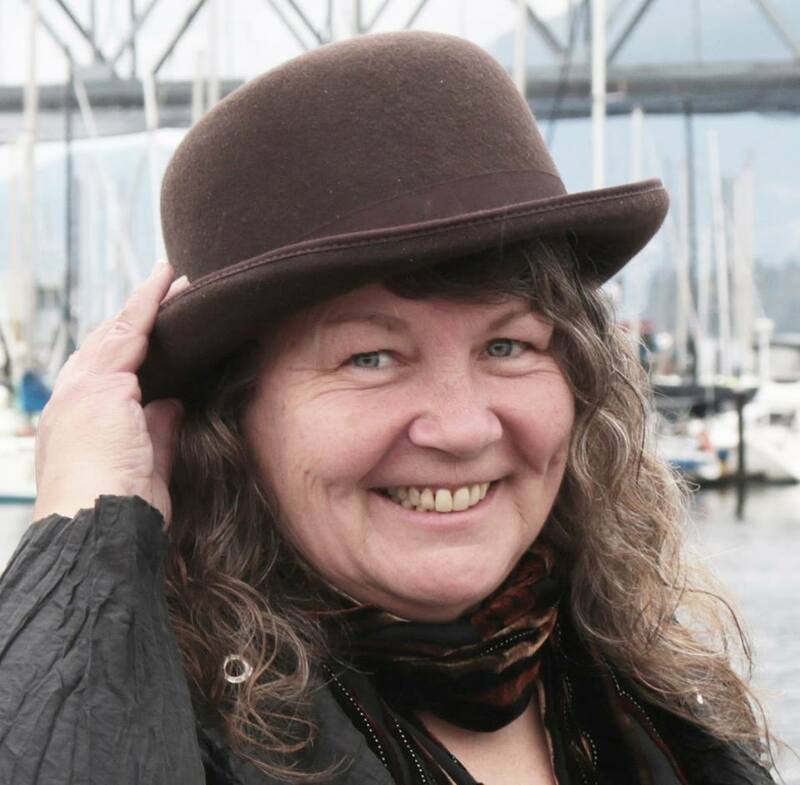 She has also hosted numerous songcircles through her 15 years of membership in the Vancouver Folk Song Society.